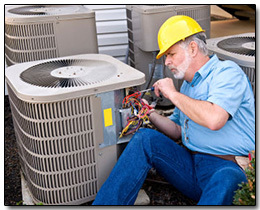 When installing a new or replacing an existing central air conditioning system, you can rely on our professional technicians to get the job done right. When installing a new air conditioing system, it is important to choose the correct tonage of your new HVAC unit. 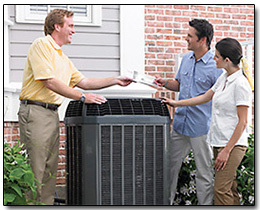 Our professionals will detemine how many tons of cooling your home will require. 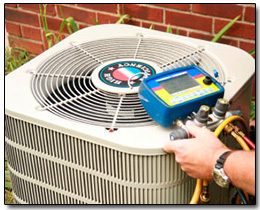 Air conditioing units less than 10 years old may only need repair. For a diagnostic fee, we will identify the problem and determine a solution that best fits your need. Skilled at servicing all air conditioning brands, our ac technicians meet the highest standards for experience, know-how and customer service. 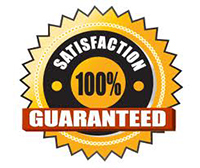 All our work meets local safety and building codes and is backed by a 1 year labor and parts warranty. We'll help find ways to make your air conditioning condensing unit, air handlers and ductless mini-splits, work at peak efficiency.